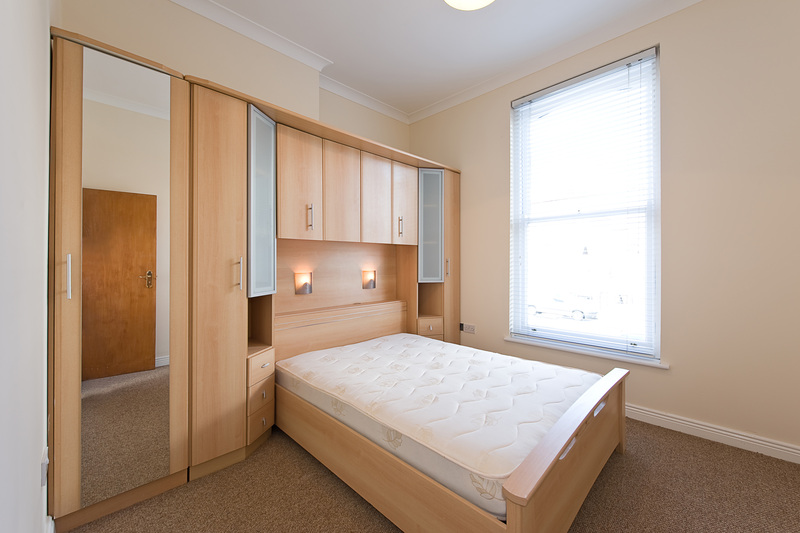 Location: Apt 3, 40 New Cabra Road, Phibsborough, Dublin 7, Ireland. 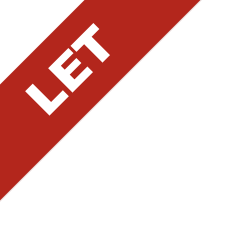 Apt 3, 40 New Cabra Road, Phibsborough, Dublin 7. 1 bedroom apartment. 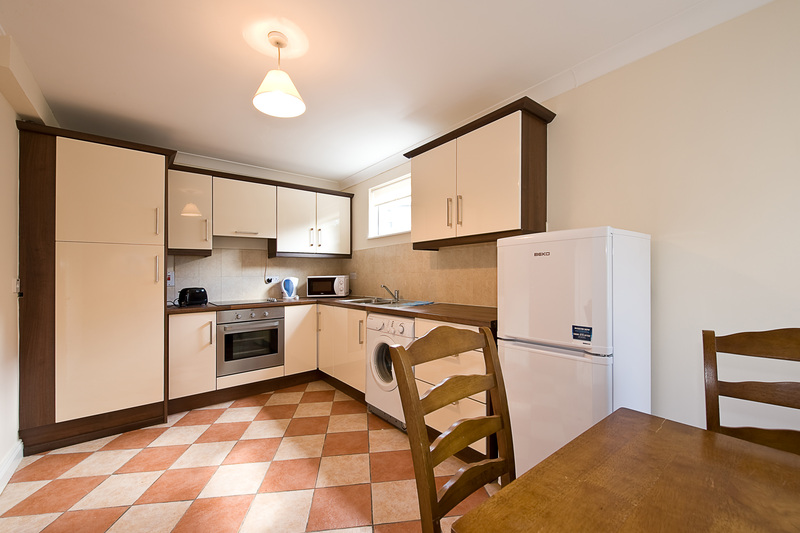 Big living room, kitchen / breakfast area, large double bedroom and bathroom, alarmed. On street parking. 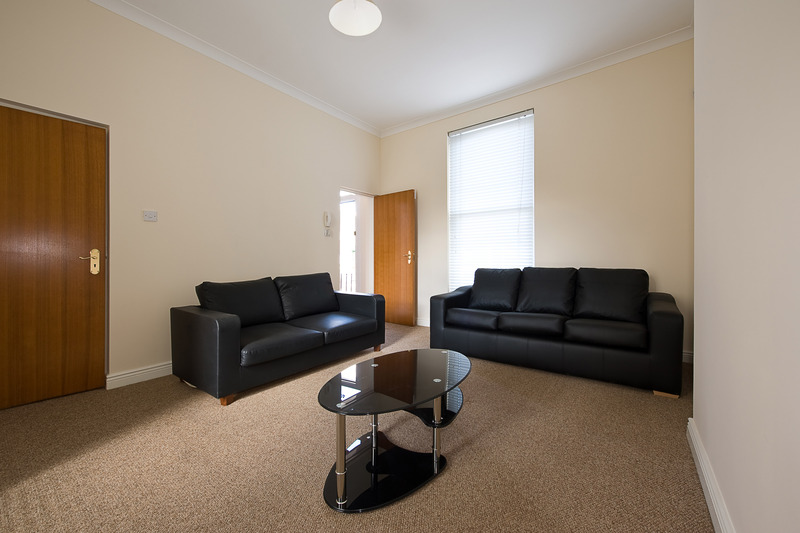 Large apartment approximately 750sq.ft. Previous landlord references required. 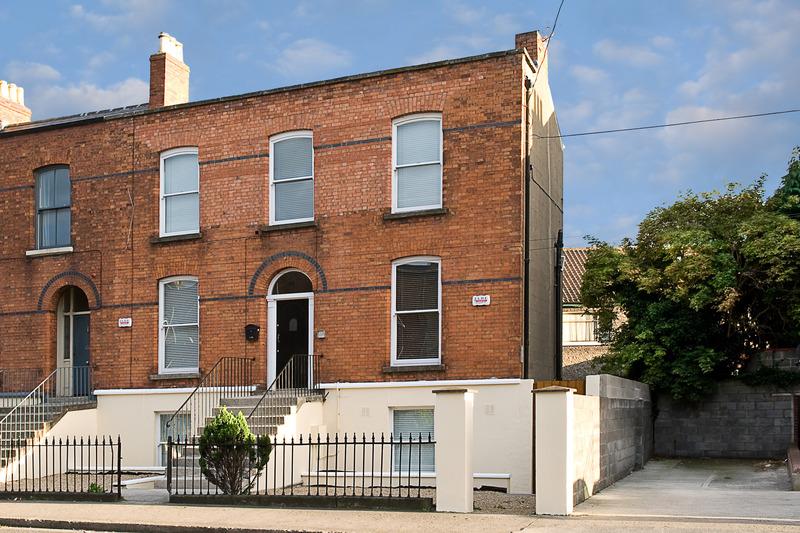 Close to Mater Hospital and Phibsboro only 1 minute walk. Completely decorated to excellent standard of finish.